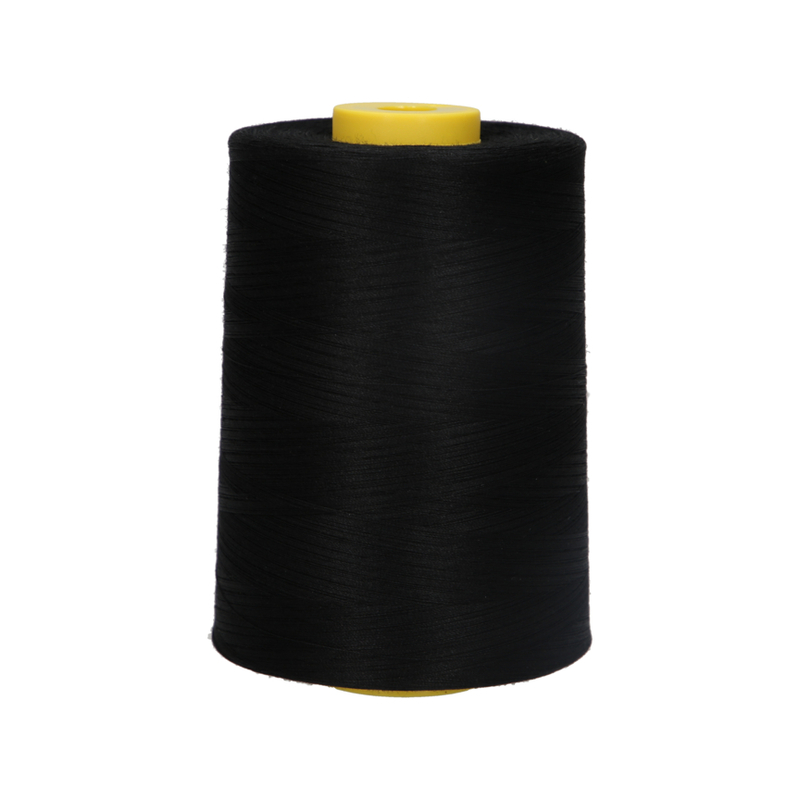 Anchor Cotton machine embroidery is made of 100% mercerized Cotton mercerised and is ideal to deliver the best performance to match embroidery requirements for modern embroidery machines. 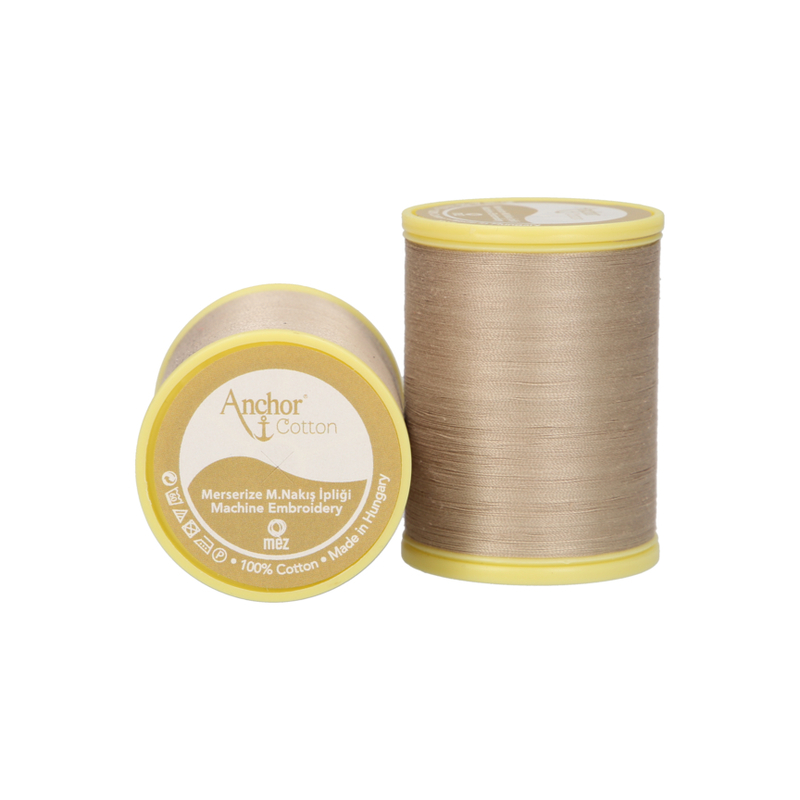 Anchor Cotton brings the very best in natural touch and smoothness. 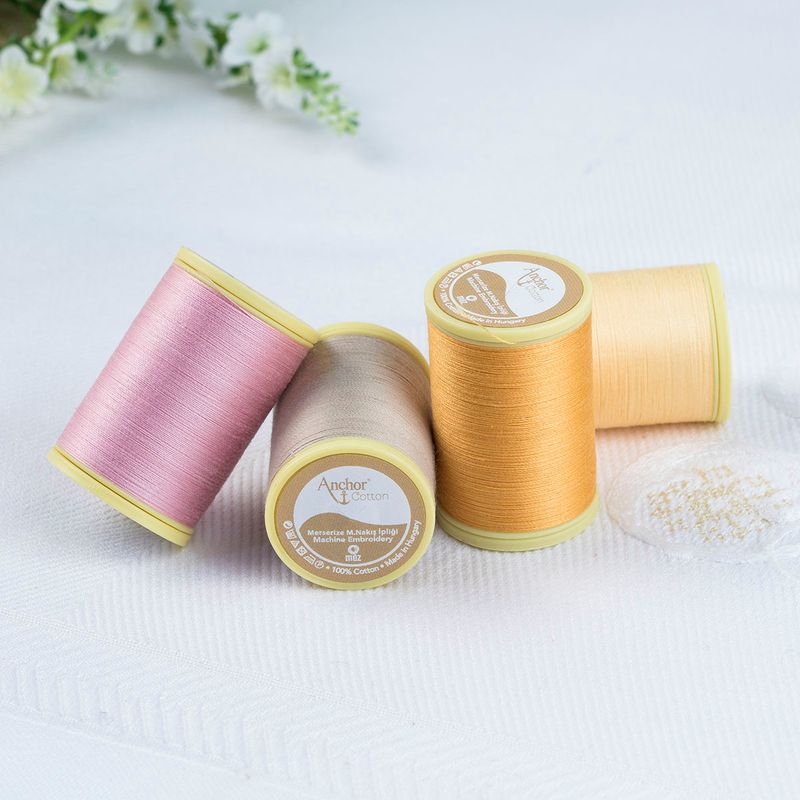 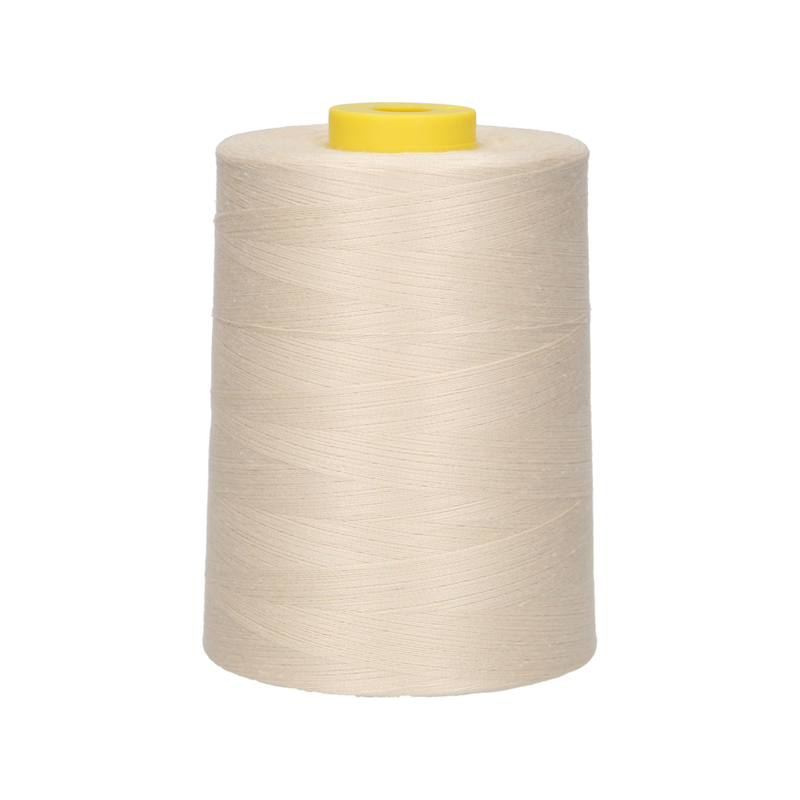 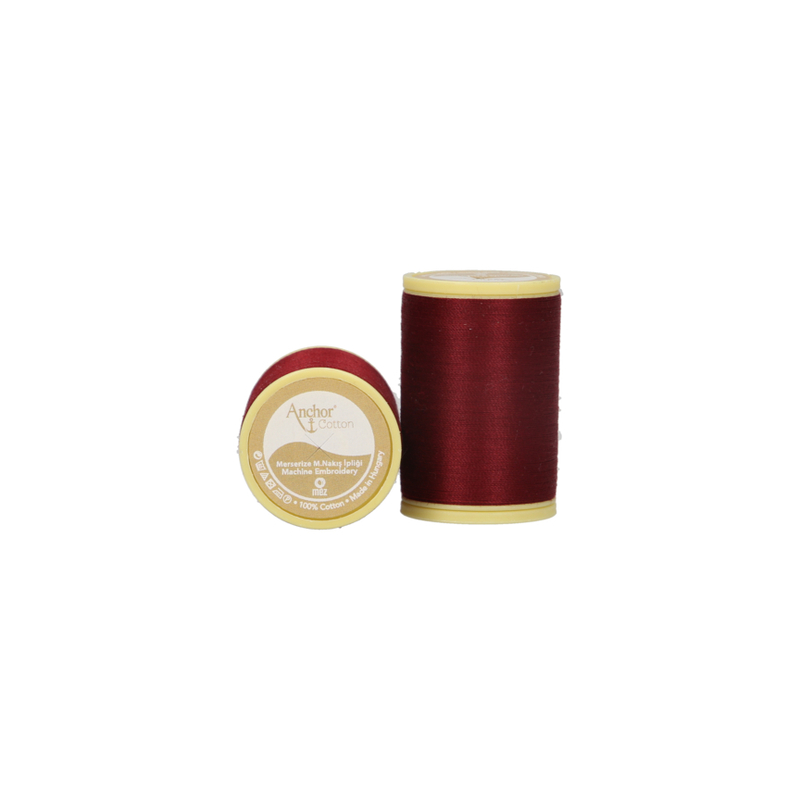 This strong and versatile thread will enrich your projects with high luster and natural handling of beautiful cotton.